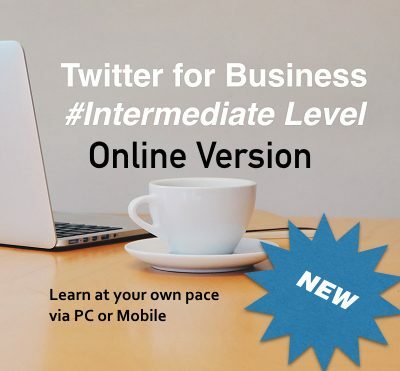 This course is suitable for people with limited knowledge of Twitter and those who are more experienced but want to better understand the business benefits. Class size is a maximum of eight so plenty of 1:1 assistance available. 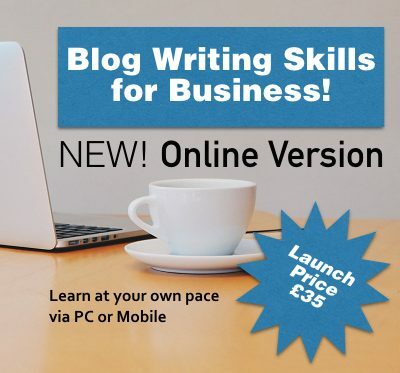 To take part in the workshop you will need to bring a Wi-Fi enabled laptop pc with you. You can ‘survive’ with a tablet pc (but not ideal). Free Wi-Fi is available at the training centre. Our #WorcestershireHour classroom based courses run from 10am to 4pm and are held in training rooms at The Office Canteen at Unit 9, Great Western Business Park, McKenzie Way, Worcester WR4 9GN. There is free parking available and the venue is a short walk from Worcester Shrub Hill Station. Food and hot drinks are available to purchase from the venue. Book for February or March by 28th February 2019 to get TWO Places for the price of ONE! Come with another business and split the costs or DONATE the other place to a local charity! To take advantage of this offer, buy one place and email stuart@worcestershirehour.co.uk with the names of the delegates. I have had a Twitter account for some time but wasn’t using it to the best of my ability. I knew that I needed to do better and understand more around how to generate content and grow my followers. Having met Stuart on Twitter and at networking events I knew that he would have the knowledge and information that I needed. 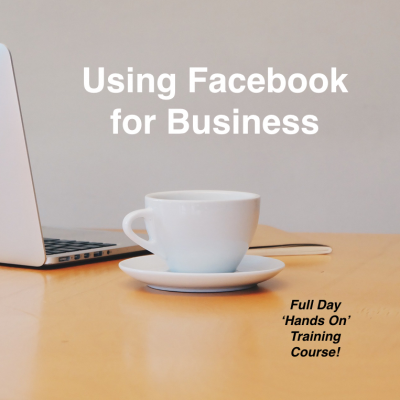 I was not disappointed and came away from the course with more confidence and the knowledge that I needed to create a strategy around Twitter and use it as a business strategy tool. Stuart is able to give you the information in a clear, concise way to encourage you to use the tool and using his experience to help explain what you need to do. I highly recommend this course and would encourage anyone who would like to be better on Twitter to sign up to this. As someone who is always keen to keep up to date with Social Media, as it is part of my job, I decided to attend one of Stuart Allen’s Twitter courses. I went on the intermediate course first and am so glad I did. It is easy to carry on with your day to day job, but every now and then you need to step out and make sure you are still pushing your business forward and are as effective as you can be and aware of the shortcuts & useful advice. These checks are exactly what this course is all about. Stuart is great at pitching his presentation to his audience, it is relaxed and informal but very useful and insightful, with some great ideas and top tips. Having the chance to meet other delegates (small groups) and networking is also key. I cannot recommend this course more highly, it was thoroughly enjoyable, informative & descriptive. 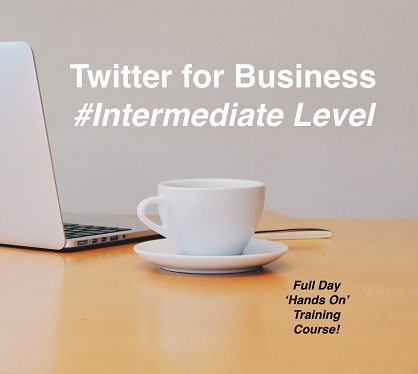 If you get a chance to attend the course you will gain a better understanding of Twitter, value for money and the chance to improve your business. An excellent course, full of great insights and ways to improve your profile and presence on Twitter. A MUST for anyone who uses Twitter to promote their business.